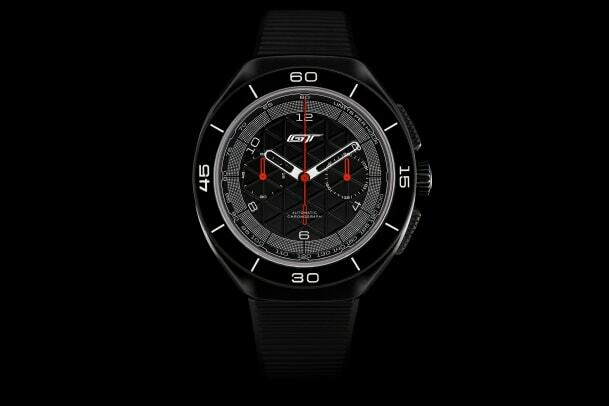 If you&apos;re lucky enough to have a new Ford GT in the driveway, Autodromo has got a new timepiece that only you can purchase. 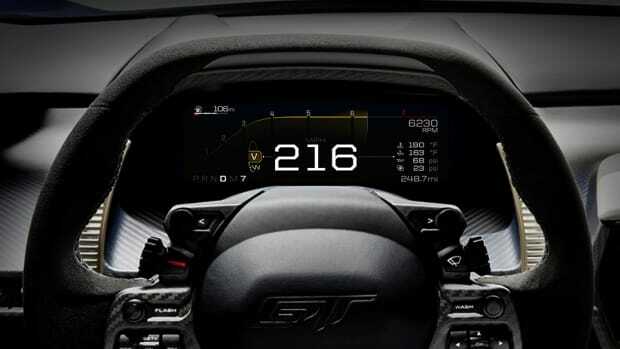 The Ford GT Owners Edition Chronograph can be designed to match the color of your car and will come engraved with your car&apos;s chassis number. 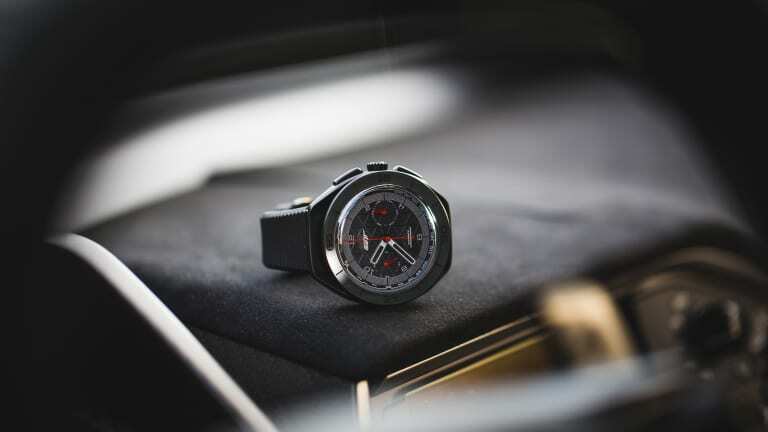 Just like the car, the watch is filled with carefully considered details such as a crown that is inspired by the scroll wheel selectors from the GT&apos;s steering wheel and the shape of the 43mm ceramic case that takes after the car&apos;s carbon fiber front splitter. 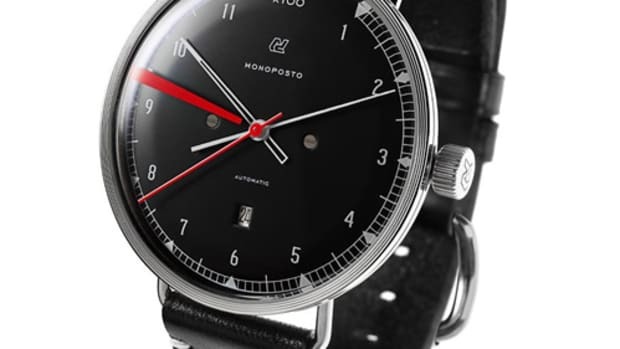 One of the coolest details is their unique use of sapphire crystal. 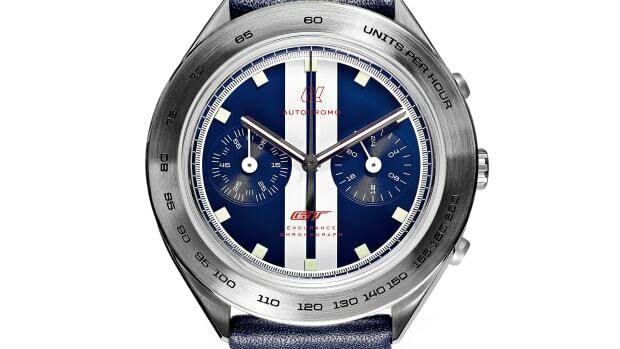 The hour and minute hands are constructed out of sapphire and the dial is also sapphire and features graphic elements that are inspired by the car&apos;s digital instrumentation. 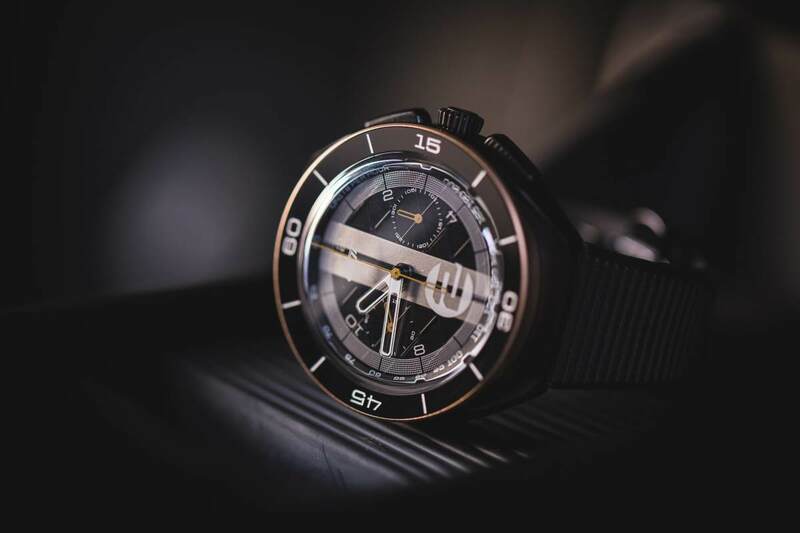 The watch&apos;s movement is a La Joux-Perret 7773 column wheel flyback chronograph and all of this is presented in a CNC milled aluminum box.